Triscribe is developing world class ePrescribing analytics for hospitals. Developed by leading global academics from the University of Edinburgh, the company's products will help optimise the use and stewardship of medicines. Kenny is the CEO of this company. After a somewhat drawn out closing process, I am delighted to say that Appointedd finally announced funding through the Equity Gap and Apollo syndicates just before the end of August. Very excited that Appointedd is also the second investment for Sunstone and I will also be going on board as a non executive director. Sunstone has made an investment in Mallzee. After 8 months of networking, investigating and evaluating it is great to reach this milestone. neXva develops and deploys successful app stores for mobile operators in emerging markets. Customers include MTN, Airtel and Orange - the 3 largest mobile providers in Africa. Kenny Fraser is an investor and Chairman of the company. Gabriel is an investment syndicate based in Glasgow. It makes it easy for early stage startups to get funding quickly. A simple approach and standard terms make deals happen fast. A great group of business angels provide support and mentoring. I have been an active member of Gabriel since January 2014 and hold several investments through the group. I host a group of great Scottish SaaS companies that meets regularly to discuss common problems and challenges. The focus is the business of driving growth in key SaaS metrics.The group includes Appointedd, Float, my1Login, Cojengo, Spoonfed, SpecifiedBy, MiiTuu, PocketFM, BeeFound, Marketry, LogicalWare, Stipso, Bizvento, IntelligentPos and Make It Social. Mike Hayes and Chris Sloey from Add Jam have recently taken their Rookieoven community efforts to a new level. Their co-working space in Govan is quite simply the best in Scotland if not in Europe. I work their part time and I am also organising events, a podcast and office hours sessions based there. Come and see for yourself if you are in Glasgow. 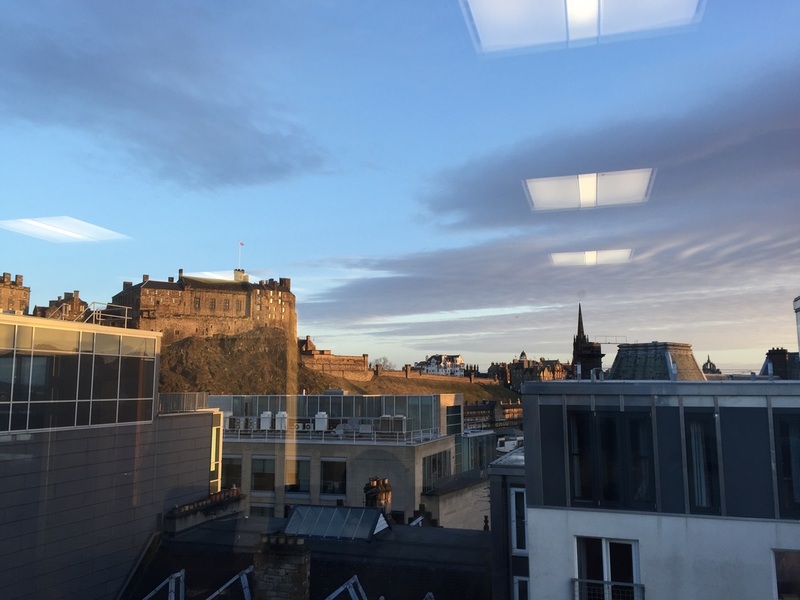 Edinburgh is one of those forward thinking and proactive universities that are essential to any startup ecosystem. The list of their activities is endless. I am part of a Virtual Board which helps University spinouts move from an idea to become a viable startup business.